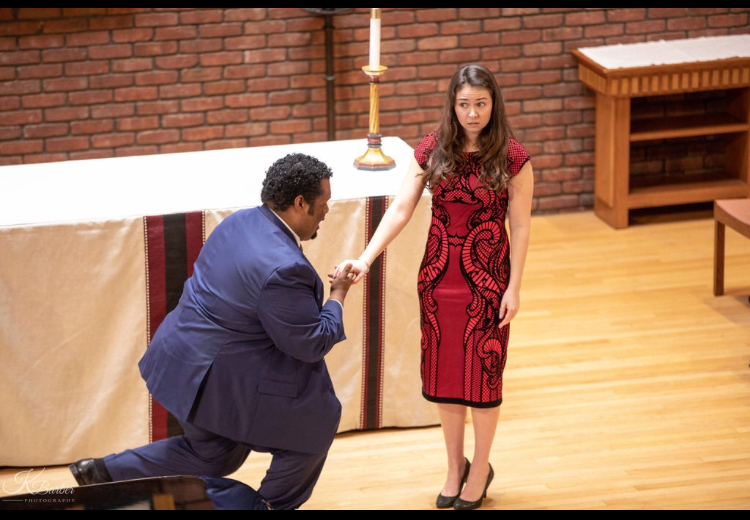 Hourihan as Susanna in Le nozze di Figaro with Hasan Ali Ozcan as Figaro. 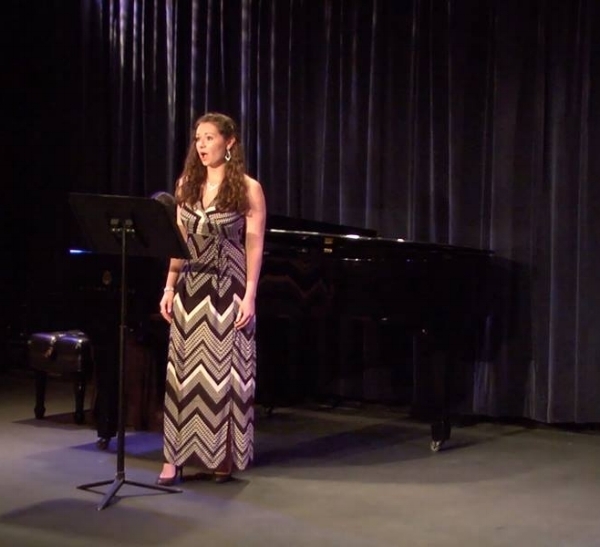 Act III of Die Fledermaus, singing "Spiel' ich die Unschuld vom Lande" which is also known as Adele's Audition Aria. 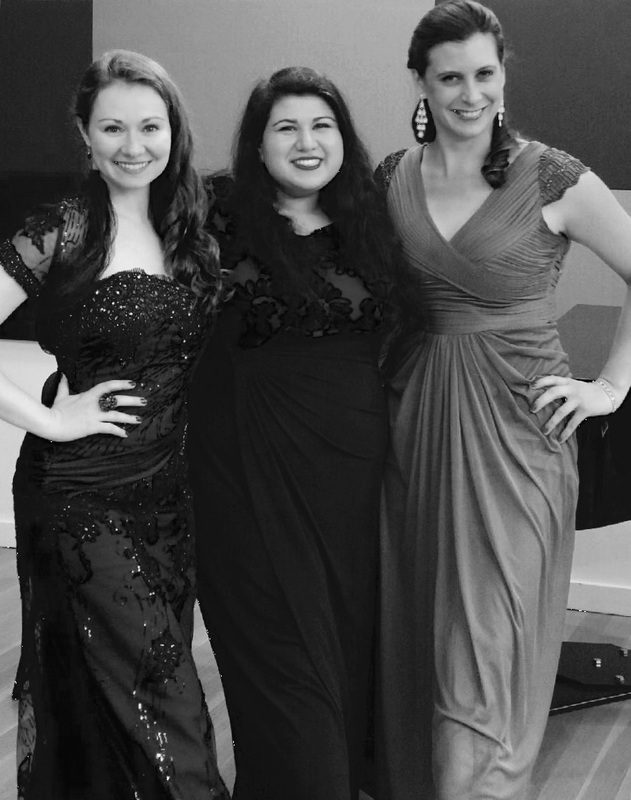 With her trio, JACOPERA, after a concert at the National Opera Center in New York City.